Two of the nation’s largest private prison companies have given nearly $33,000 to New Mexico’s congressional representatives and state lawmakers over the past year and a half, a review of campaign finance records by New Mexico In Depth shows. The two operators — the GEO Group Inc. and CoreCivic, which have maintained a major presence in New Mexico for decades — have come in for criticism over the years from immigration attorneys and advocates for warehousing immigrants under multiple presidential administrations. The focus has sharpened as the nation debates the Trump administration’s stepped-up immigration enforcement policies at the border. Across the country the two private prison operators have spent considerable money to influence government policy and have made sizable profits from detaining immigrants in their facilities, according to the Migration Policy Institute. The institute is an independent, nonpartisan, nonprofit think tank in Washington, D.C., dedicated to analysis of the movement of people worldwide. In New Mexico, since late 2016 at least, Democratic elected officials have emerged as the big winners in the contest for private prison operator dollars, a review by NMID shows, receiving nearly three-quarters — $24,100 — of the $32,950 given by the two companies. That includes this election cycle’s single-largest contribution to a New Mexico elected official – $5,500, which went to state Attorney General Hector Balderas. Republicans, including U.S. Rep. Steve Pearce, R-Hobbs, who is running for governor this year and received $1,000 from CoreCivic, have received $8,850. Neither GEO nor CoreCivic appear to have given money since late 2016 to U.S. Rep. Michelle Lujan Grisham, D-Albuquerque, Pearce’s Democratic opponent in this year’s gubernatorial race. However, they have given to her Democratic colleagues in Congress, records show. Democratic U.S. Sen. Martin Heinrich and U.S. Rep. Ben Ray Lujan have received $5,000 total from GEO Group’s and CoreCivic’s political action committees and from people affiliated with the companies, according to the Center for Responsive Politics in Washington. New Mexico In Depth conducted its review of political contributions from the private prison operators going to New Mexico elected officials by searching the Openness Project and a database maintained by the Center for Responsive Politics. The Openness Project tracks money going to candidates and incumbents in state elections back to 2010 while CRP tracks money going to candidates and incumbents in federal elections. GEO and CoreCivic have maintained a large footprint in New Mexico for decades, these days operating four of the state’s five privately operated correctional facilities, according to the New Mexico Department of Corrections website. (The fifth private facility, in Otero County, is operated by Management & Training Corp. NMID did not find political contributions from that company going to New Mexico officials.) 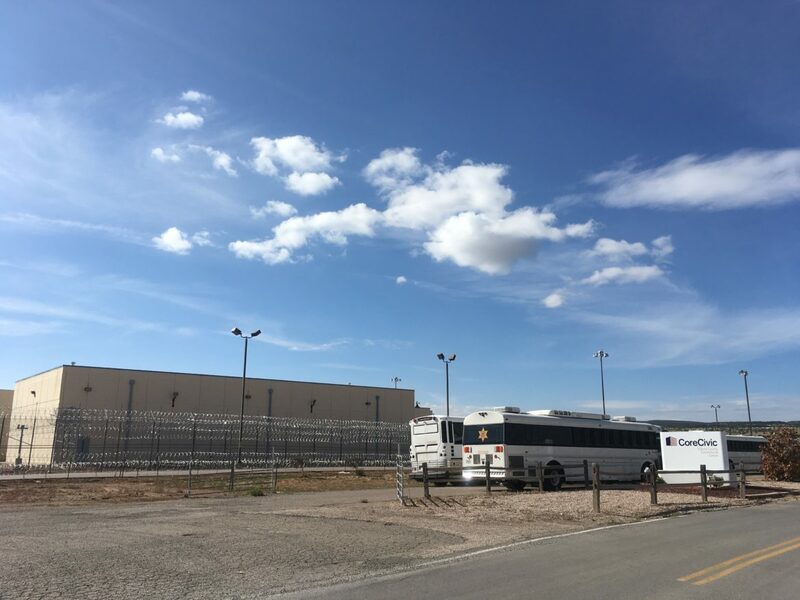 In addition, CoreCivic has converted a former federal prison in Cibola County into an U.S. Immigration and Customs Enforcement detention center. 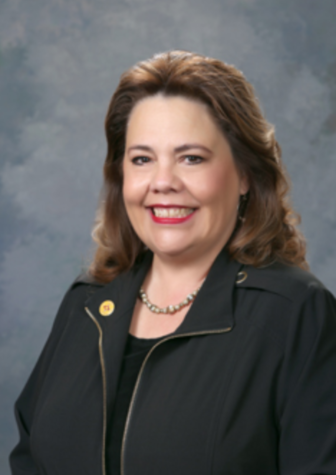 Over the years, GEO and CoreCivic, which previously was the Corrections Corporation of America and, before that, Wackenhut, have given to New Mexico candidates and elected officials, sometimes lavishly. GEO gave tens of thousands of dollars to Democratic Gov. Bill Richardson’s re-election campaign in 2006. Since 2010, GEO has continued its spending, giving $187,000 to New Mexico candidates and incumbents, with a substantial portion — around $130,000 — going to Republican Gov. 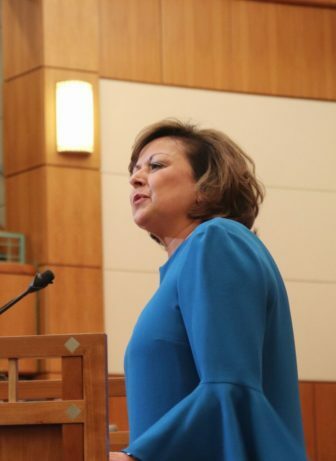 Susana Martinez and Advance New Mexico Now, a political action committee affiliated with her. Meanwhile, CoreCivic/Corrections Corporation of America has given around $35,000 to political candidates since 2010, NMID’s review shows. Since late 2016, the companies have spread money around the state Legislature, giving to more than 30 state lawmakers, the largest contributions usually going to powerful legislators. Among those recipients were Democratic Speaker of the House Brian Egolf ($2,500), Patricia Lundstrom, chairman of the House’s powerful budget committee ($2,550), and Republican House Minority Leader Nate Gentry ($2,500). A New Mexico aviation company owned by a prominent Republican businessman has active contracts with the federal agency charged with housing migrant children once they cross the border. 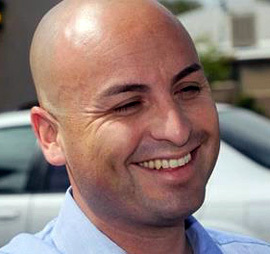 Albuquerque-based CSI Aviation Inc., owned by Allen Weh, a former GOP candidate for New Mexico governor and U.S. Senate, has won multiple contracts from the U.S. Department of Health and Human Services for transportation and relocation services that occurred in 2017 and 2018, a review of federal government databases shows.